Knowledge Unzipped, is the name for the arts-based sexual health and wellness education and training Drama for Life project that is integrated into our academic, research and community engagement projects and programmes. 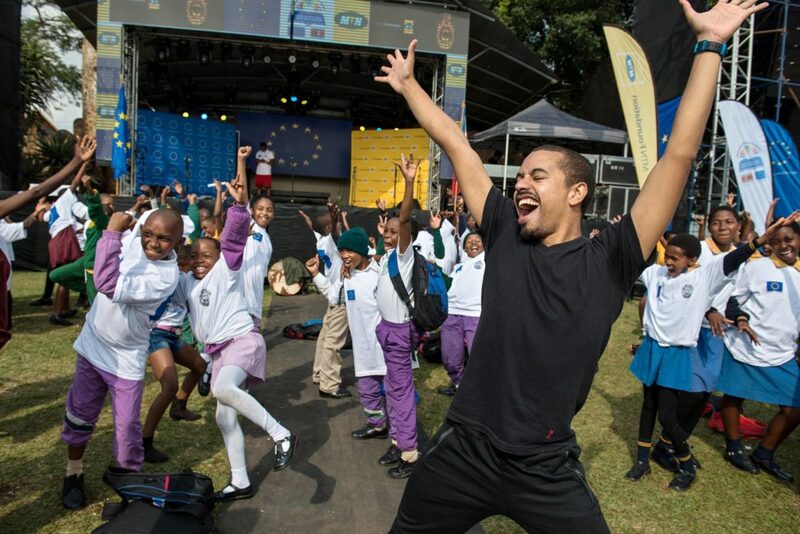 Knowledge Unzipped as a project encapsulates the on-going exploration, innovation and investigation into how the arts, more specifically the performing arts, can contribute toward the health and wellness of current and future generations of youth in South Africa, and Africa in general. It embraces the arts-based innovations spearheaded by Drama for Life alumni and contemporary scholars, previous and current faculty, artists and guests. The aim of Knowledge Unzipped is to provide ‘best practice’ health and wellness education for youth through informed, accessible, ethical and embodied forms of up-to-date health and wellness knowledge for purposes of social behaviour change.